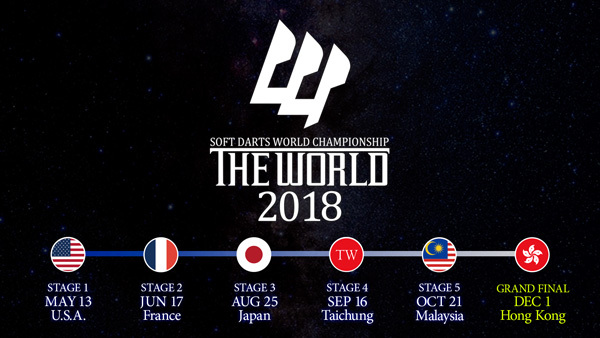 Home > 2018 > Event > THE WORLD > 【THE WORLD 2018】Tournament Schedule Unveiled! 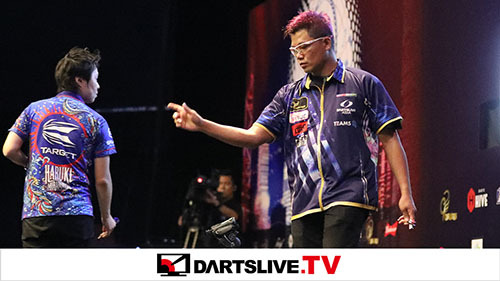 The tournament circuit's 2018 schedule is now released. 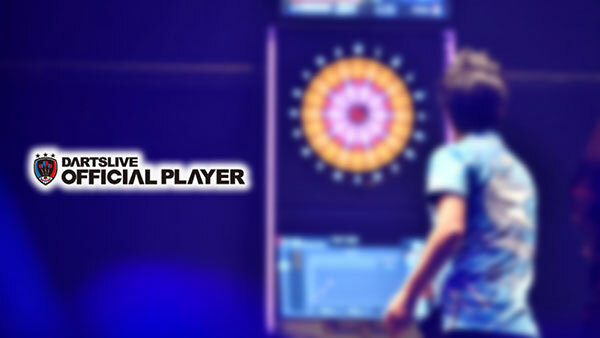 In the tournament last year, over 1,000 players from more than 20 countries and regions competed to be named as the best player of the world. Six intense stages in total will be held across the world in this 2018 season.